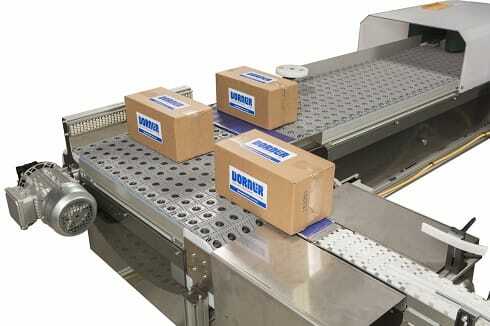 Feeding Parts or packages to machiner or operators. 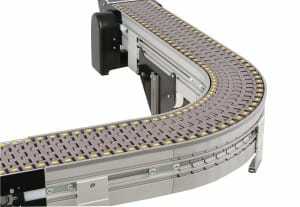 Moving product through a machine or station. 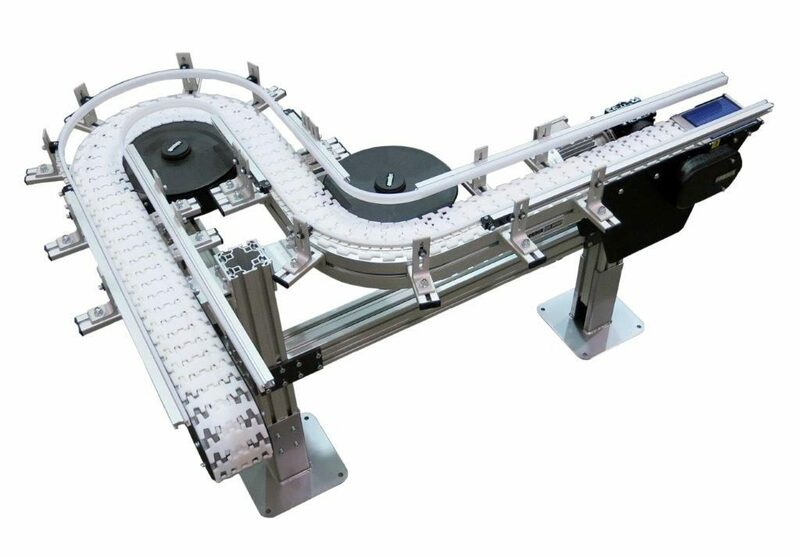 Handling the output of a machine or workstation on to the next step. 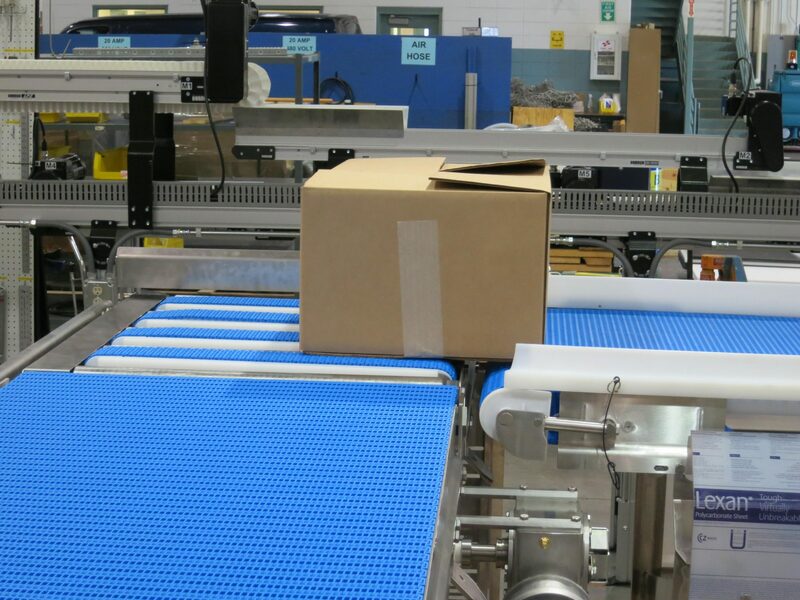 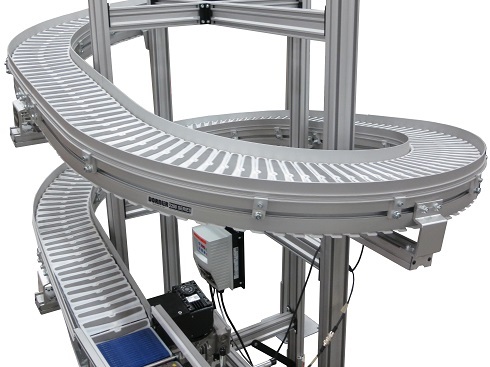 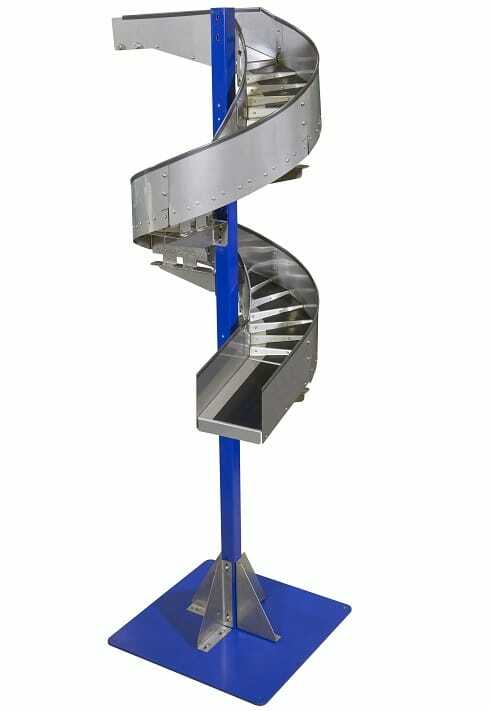 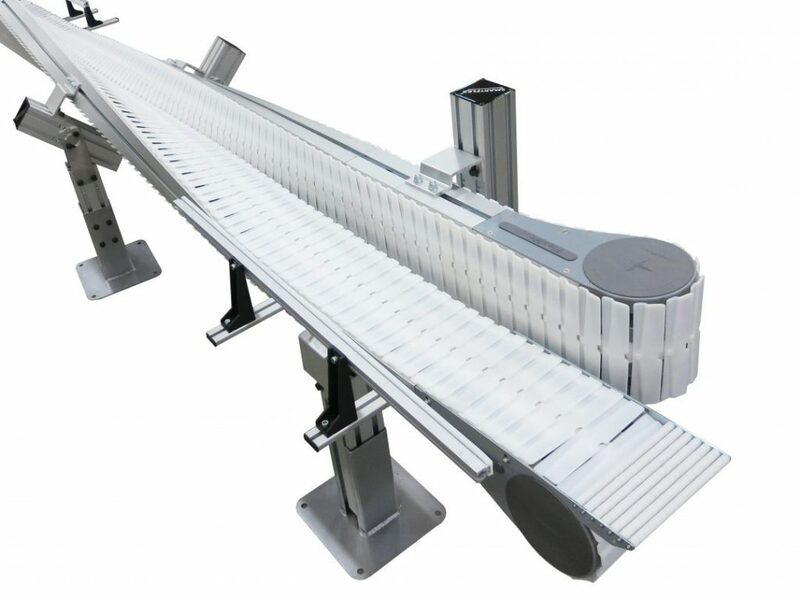 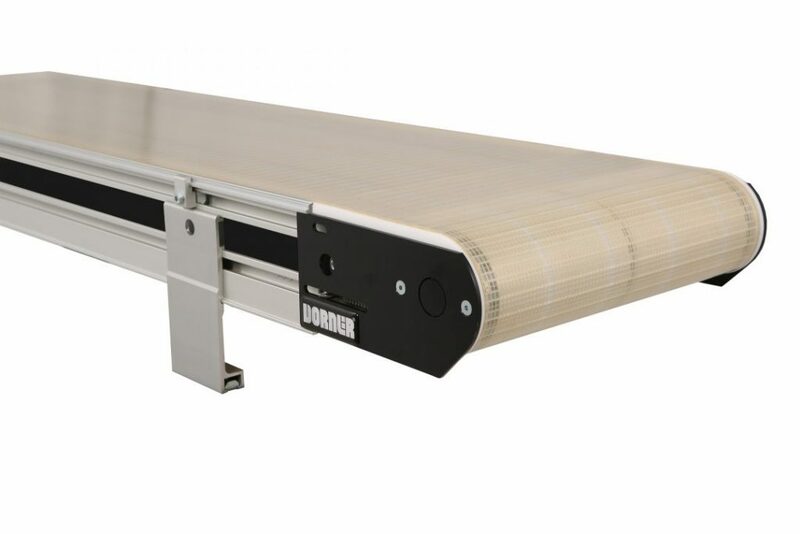 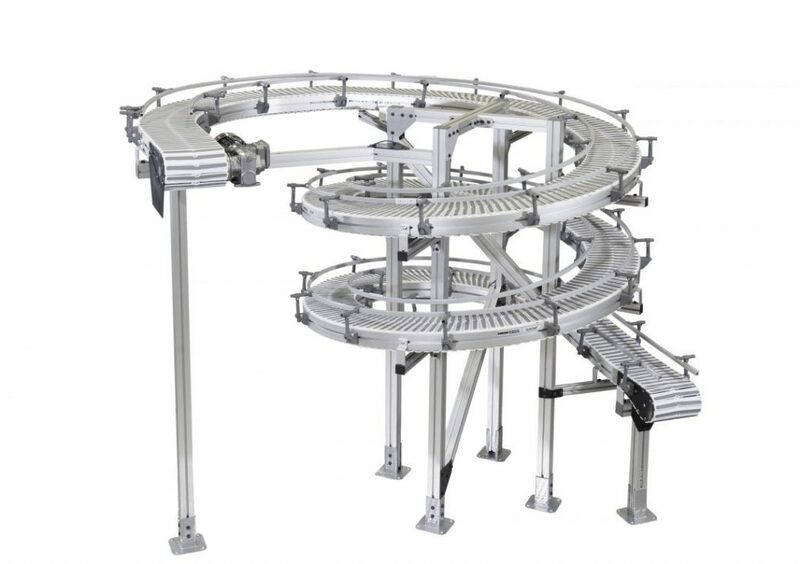 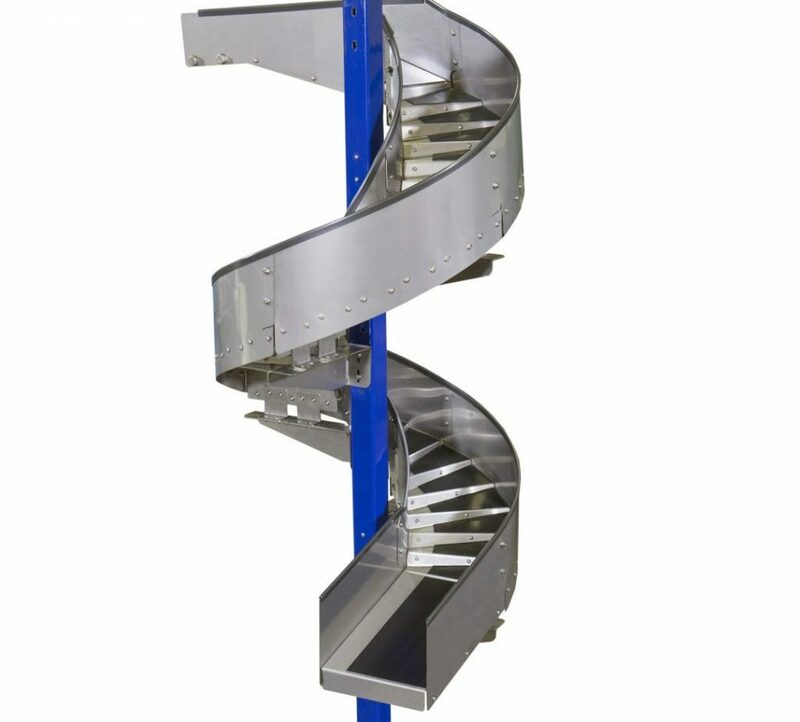 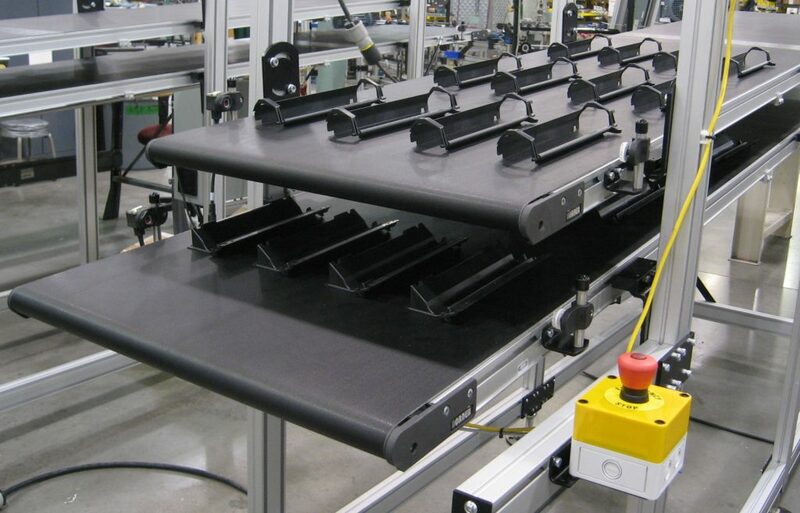 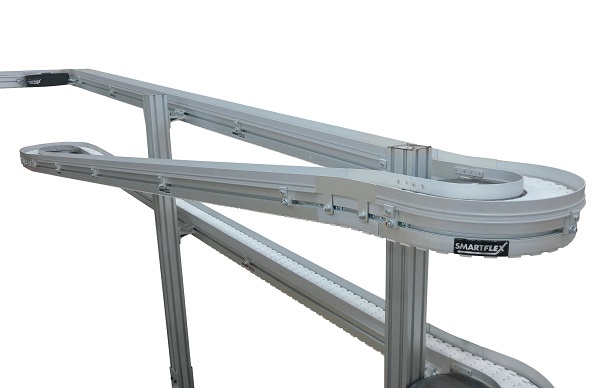 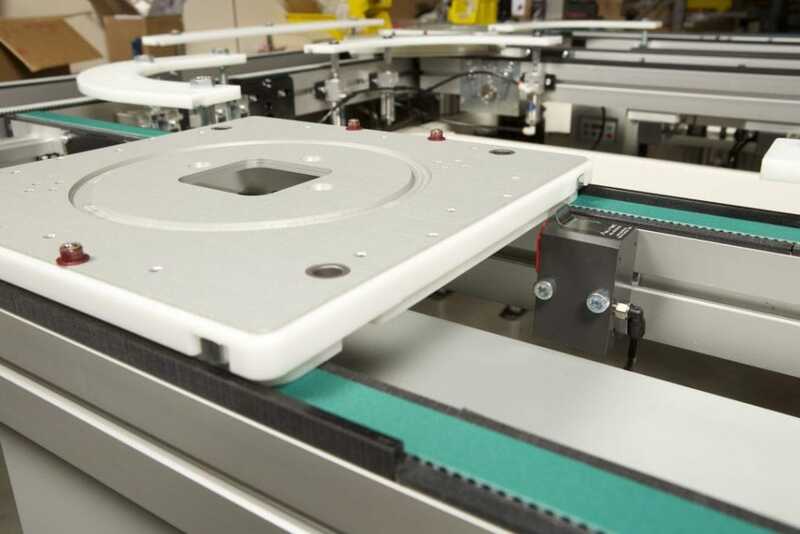 Dorner’s line of material handling conveyors are designed to handle all stages of the manufacturing process. 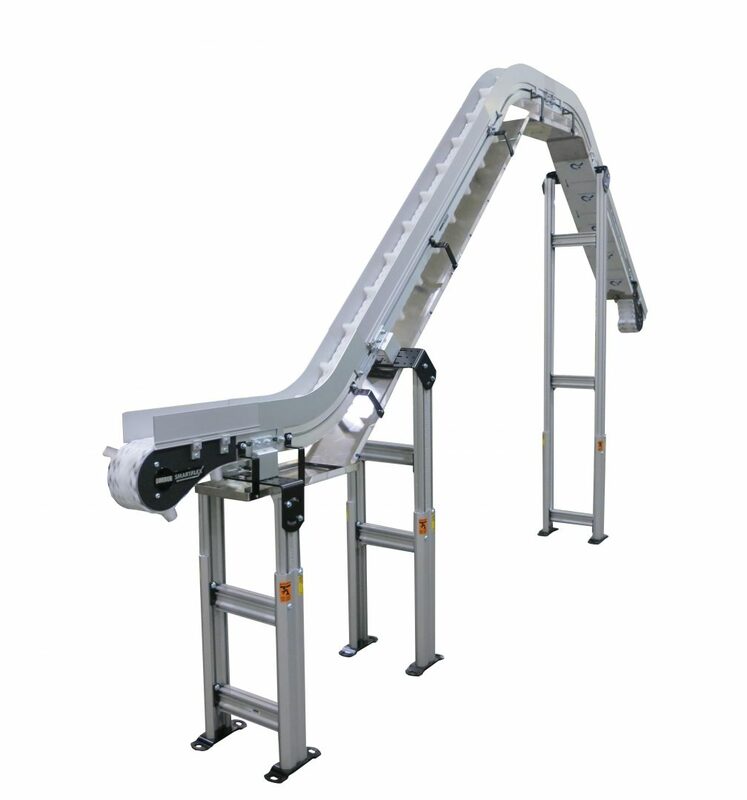 All of our products are designed and tailored to fit all your material handling needs. 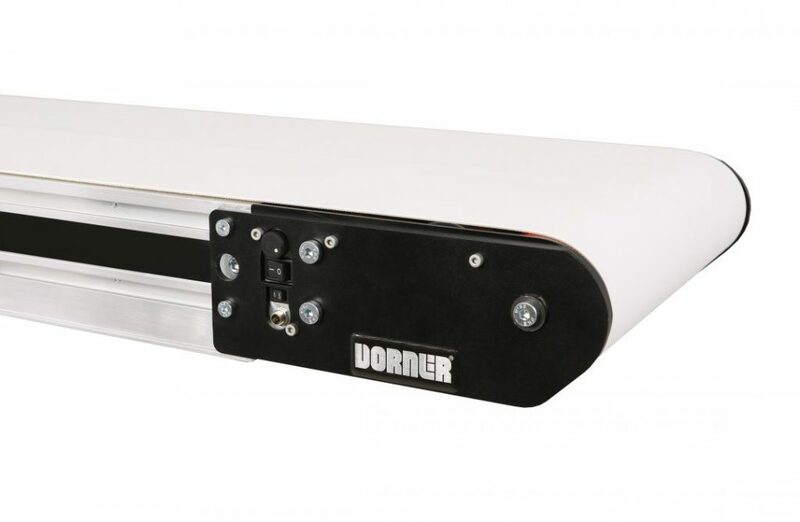 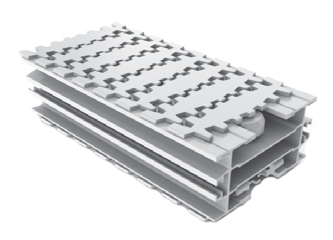 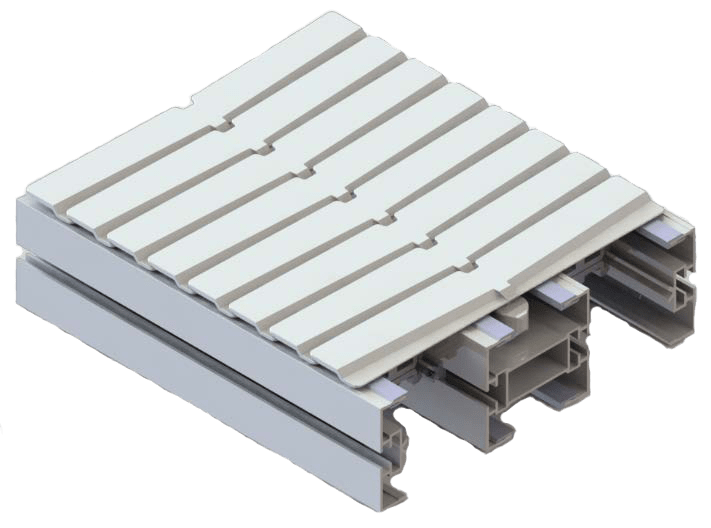 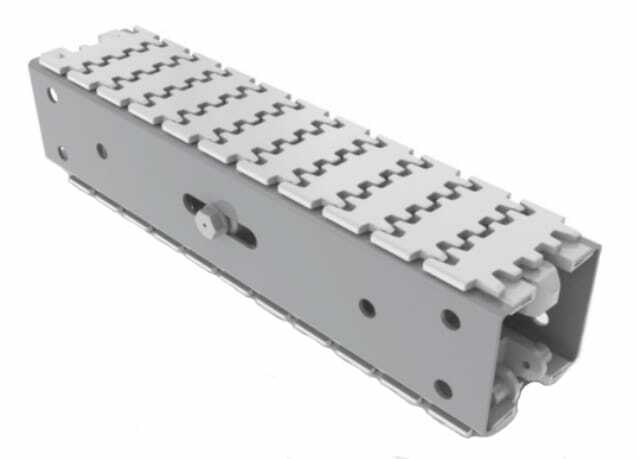 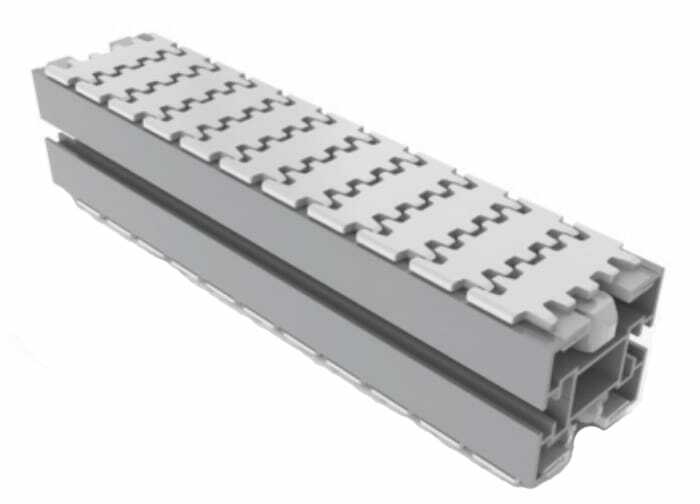 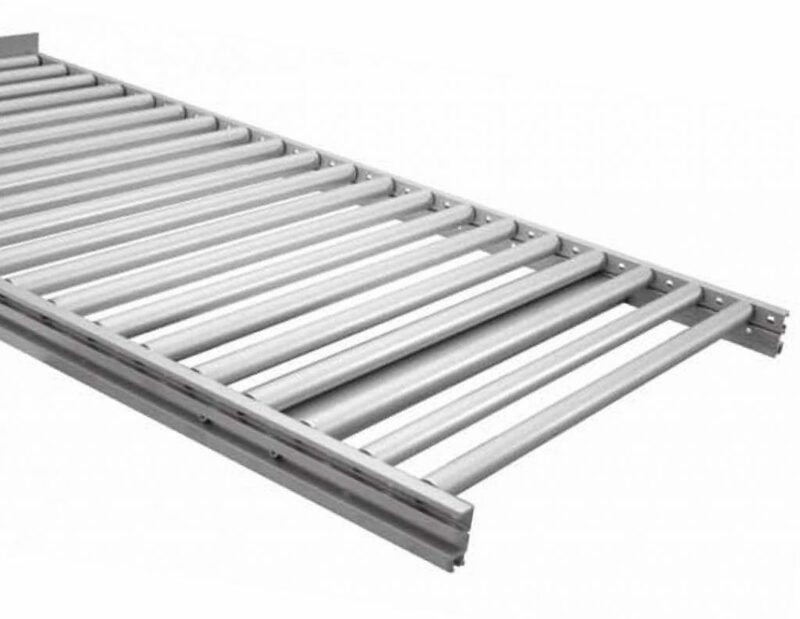 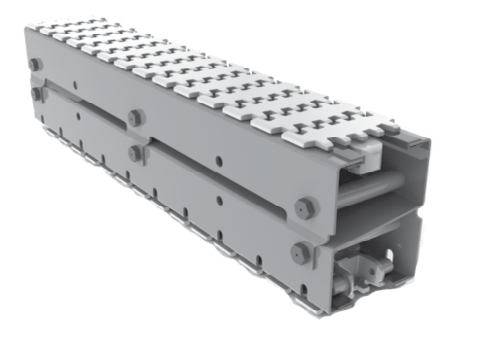 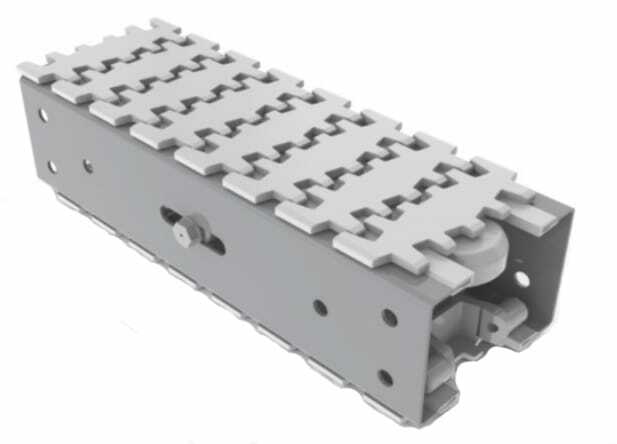 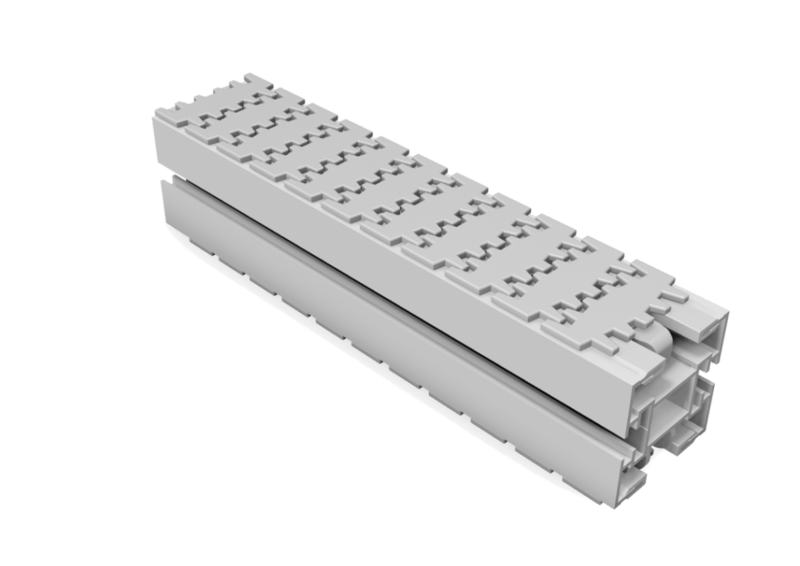 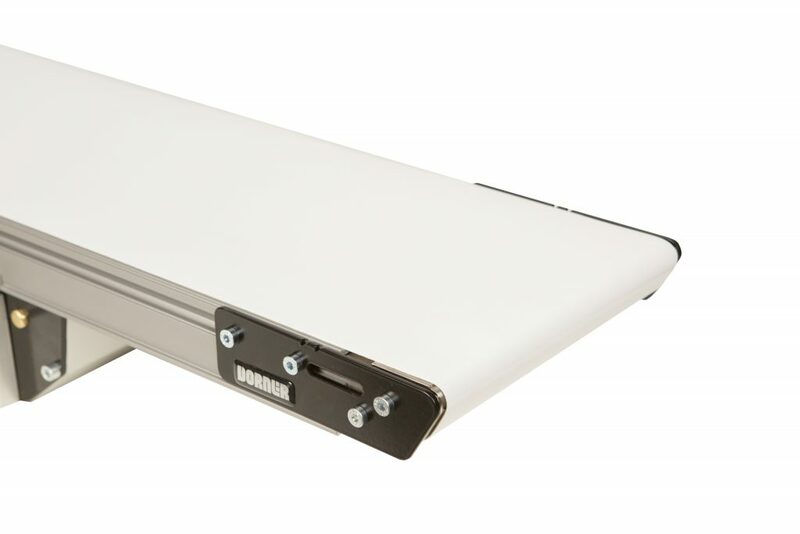 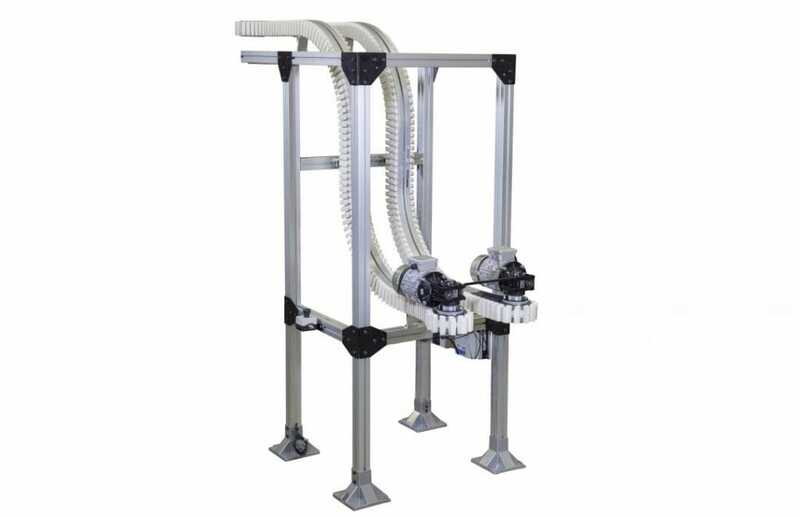 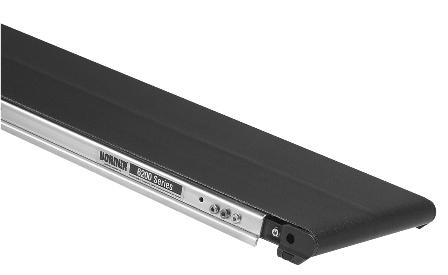 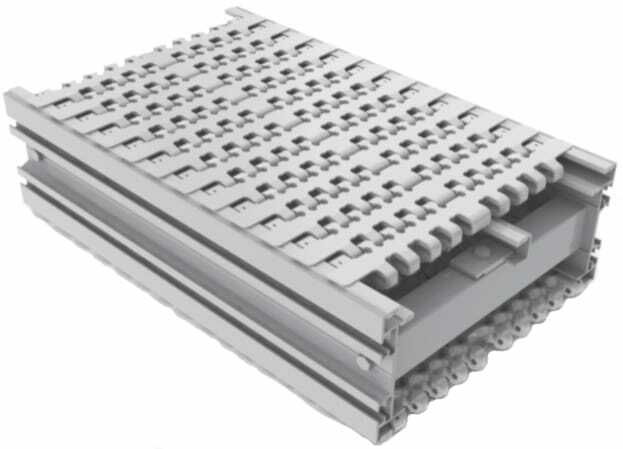 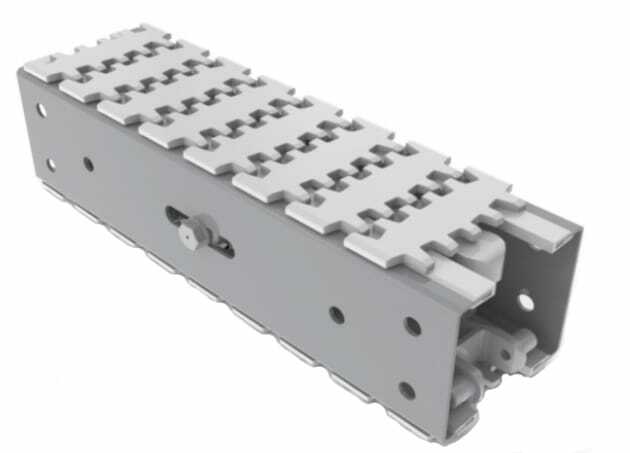 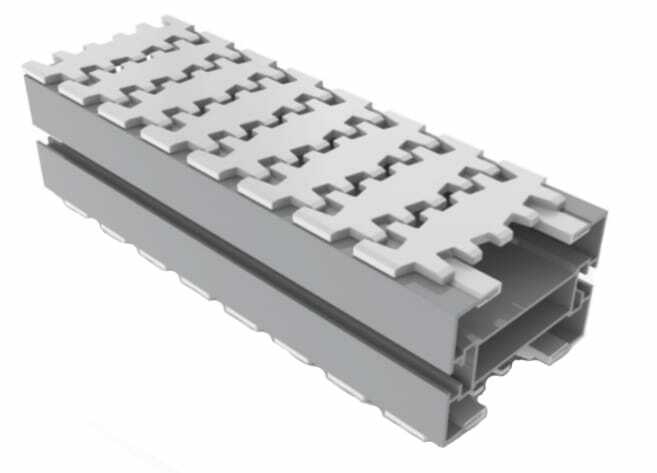 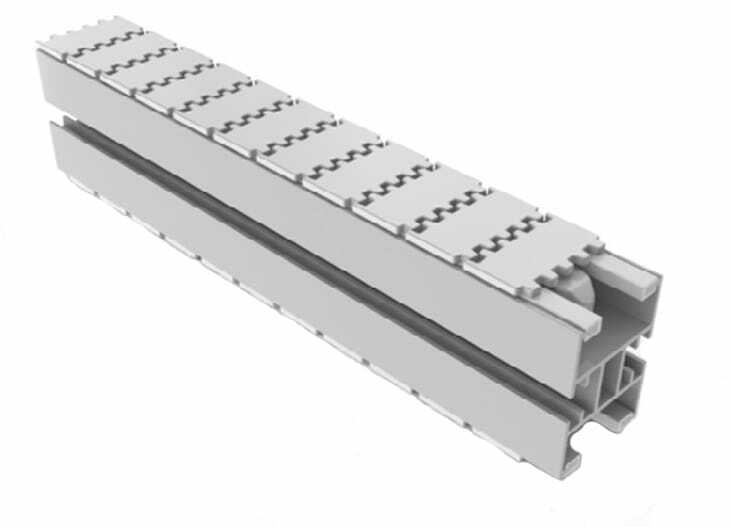 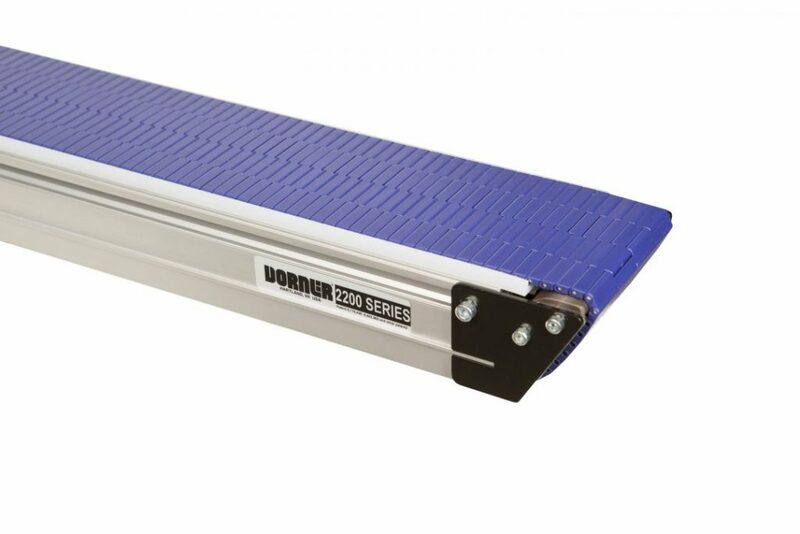 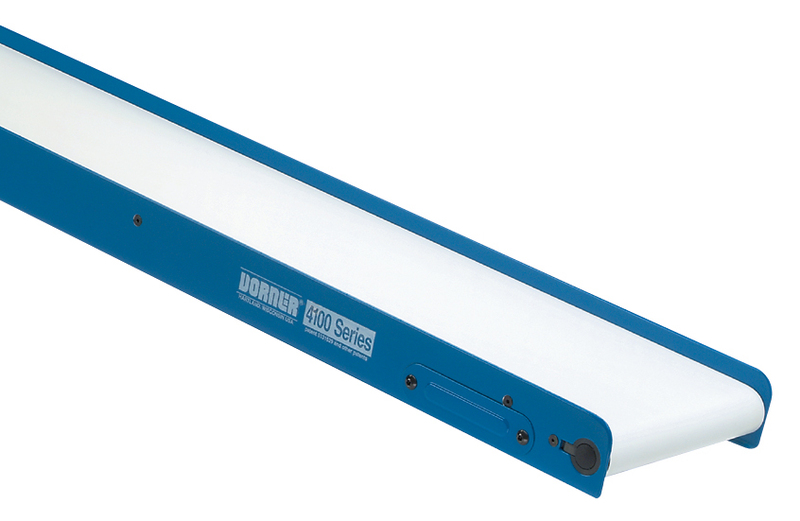 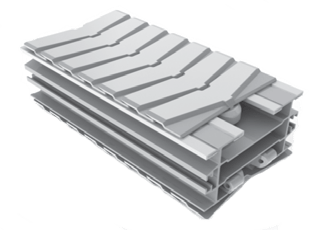 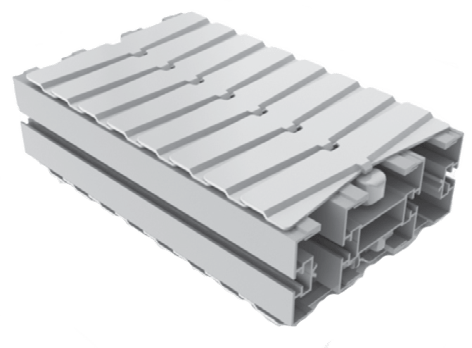 For a full list of our Dorner conveyor products, see our Engineered Solutions Page.